For all of your kitchen remodeling needs in the Triangle area, look no further than Luxury Bath of Raleigh. 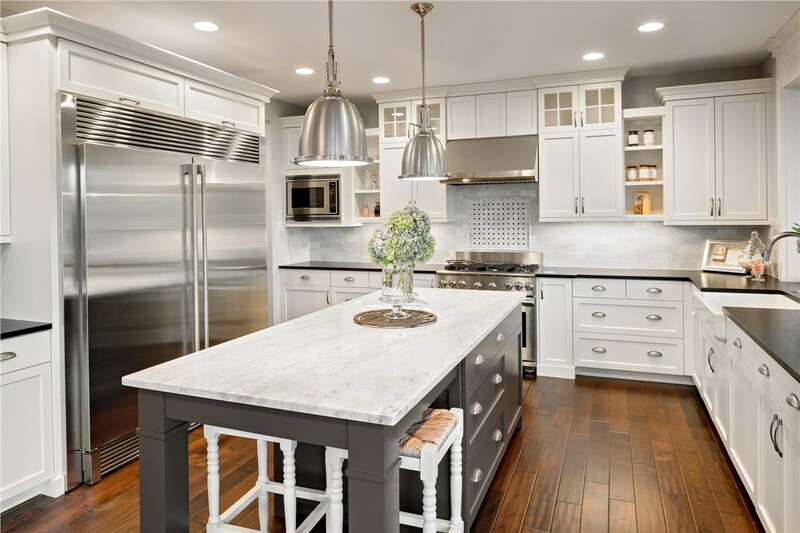 We’ve been supplying high-quality kitchen renovation services as trusted remodelers for many years, and we will proudly provide you with the kitchen remodel of your dreams. 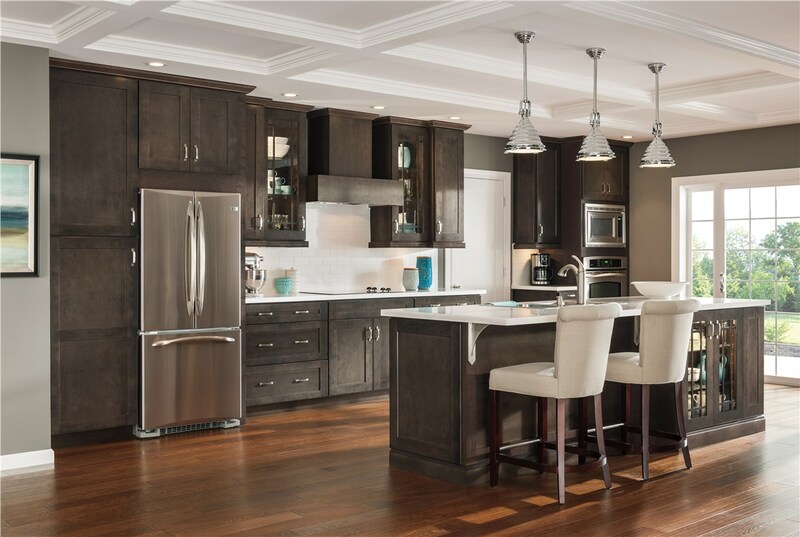 With a huge selection of door styles in a wide variety of wood types and finishes, as well as numerous countertop and floor options, we have all the design choices you need to create the ideal look for your home. Kitchen Remodeling – Luxury Bath not only makes your bathroom look amazing, but your kitchen look beautiful as well! Kitchen Surfaces – We offer a wide variety of kitchen surface options so you can customize the look of your next renovation. 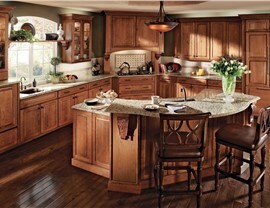 Kitchen Cabinets – Our pros are capable of installing both new cabinets and resurfacing your current ones. Kitchen Flooring – The style and shade of your flooring can be the element that ties your remodel together. 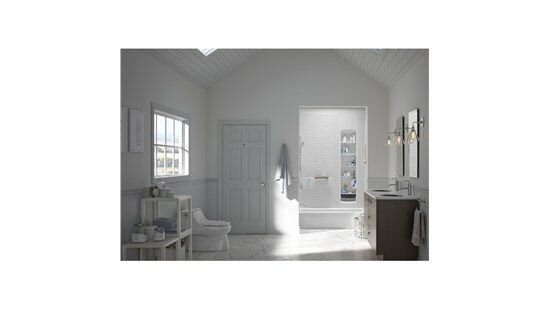 Choose right with Luxury Bath of Raleigh. Kitchen Countertops – Our remodeling pros offer a wide range of countertop options to create the perfect design for your home. 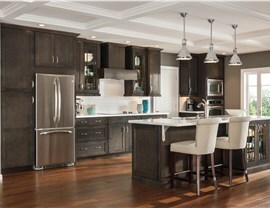 The kitchen is fast becoming an open space that is used for eating, entertaining, and family gatherings. It’s also starting to double as an office area and study in some homes. Work with Luxury Bath of Raleigh today to get personalized assistance in designing your kitchen layout so it fits in with your family’s needs. 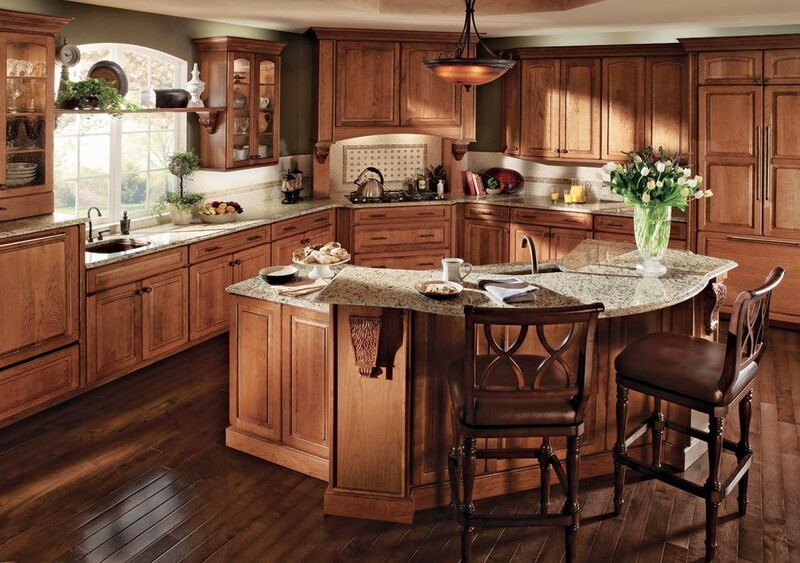 We offer comprehensive Raleigh kitchen remodeling services to accommodate any-sized household's budget. 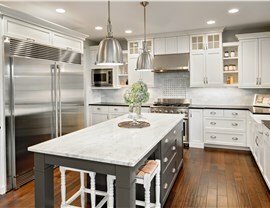 For kitchen remodeling in Raleigh, contact us today to speak with a design consultant about your upcoming renovation. You can call us or fill out our online form to request your free, in-home estimate.